Could India spring a surprise at the AFC Asian Cup? The City Football Group (CFG), the parent company of Premier League champions Manchester City, have laid out plans to add a team in India by the end of 2019. CFG chief executive Ferran Soriano had earlier bought a stake in third-tier Chinese side Sichuan Jiuniu in February, adding to a portfolio of teams that includes New York City (MLS), Melbourne City (A-League), Yokohama F Marinos (Japan), Club Atletico Torque (Uruguay) and FC Girona (Spain). Perhaps not surprisingly, association with the CFG hasn't always translated to success on the pitch, with Manchester City the only mainstream men's team to have won a domestic league since 2008. New York City have been conference semi-finalists (besides having had former City striker David Villa be top scorer for them for three straight seasons now), while Torque did win the second division in 2017 to play their first Primera Division the following year in Uruguay. In Australia, while Melbourne City's best league finish has been third since coming under the CFG, they did win the Cup in 2016-17. Soriano says the reason for buying teams is to help develop local clubs rather than selling Manchester City into new markets. The acquisition into Sichuan is being looked at through the same lens -- Soriano says the objective behind investing in the club is to take them into the Chinese Super League and converting them into the team from the region. 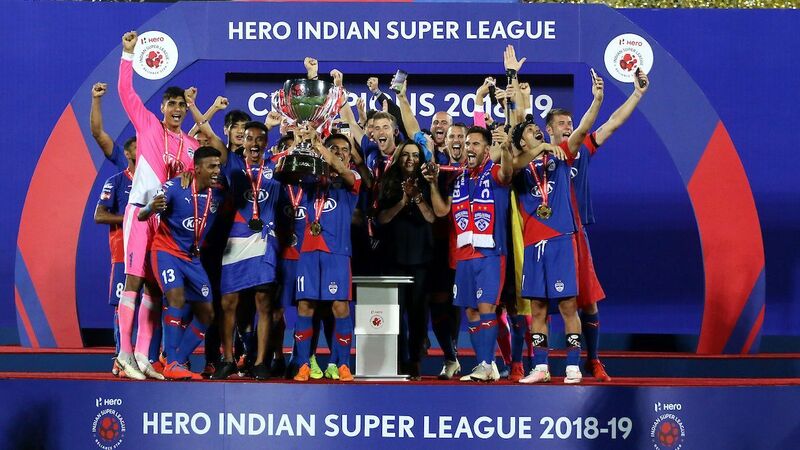 Baljit Rihal, CEO of Inventive Sports, a UK-based consultancy that specialises in the Indian football market, concurs, "Having just invested in China, it makes perfect sense for them to litmus test the Indian market." 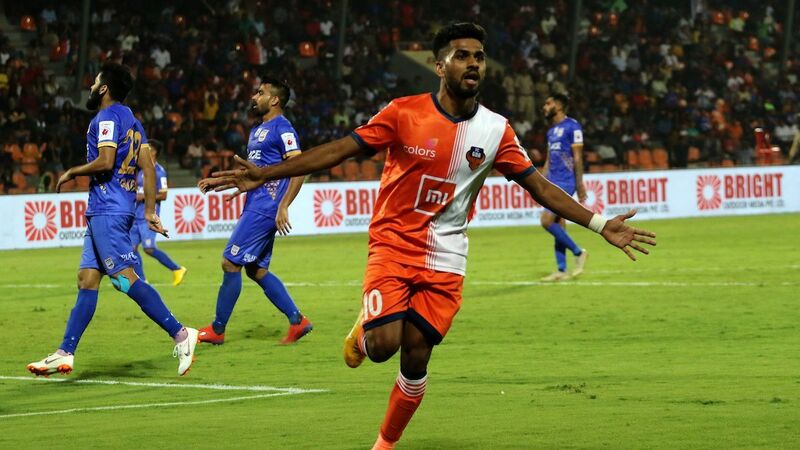 Indian football looks headed for a season of potential change -- the erstwhile top division I-League is likely to cede that position to the franchise-based, better-marketed and hence better-recognised Indian Super League (ISL). Being a nascent league, one of the biggest issues grappling the ISL has been in devising an effective youth development strategy. 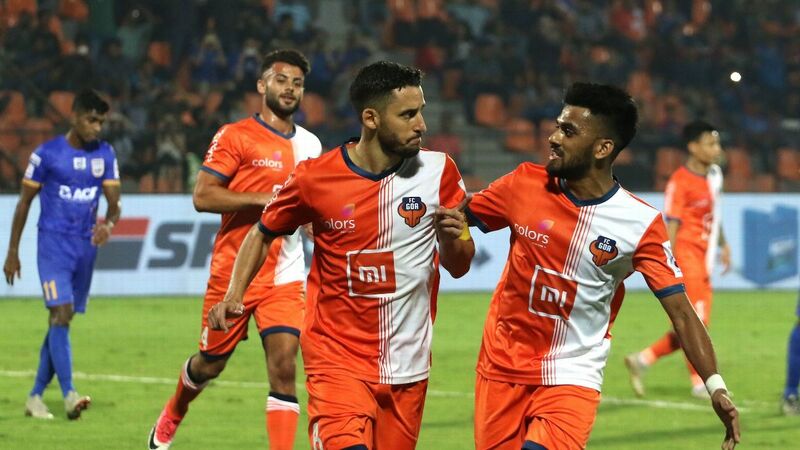 This has resulted in most existing ISL teams either tying up with academies abroad (such as Delhi Dynamos' partnership with the Aspire Academy, Qatar) or taking over existing ones (FC Pune City bought I-League team Pune FC's academy). Newcomers to the 2017-18 season, Jamshedpur FC and Bengaluru FC, both had some youth development plans in place, though, especially with the former club's principal owners Tata having begun their own football academy as long back as 1987. City's football academies have been a big driver in the success of their brand, with 2017 FIFA U-17 World Cup player of the tournament Phil Foden being one of its most prominent products. Subsequent academies have come out in Melbourne and New York, and both China and India could provide the perfect avenues for City to take their nous of youth development further. Which clubs could City look to invest in? 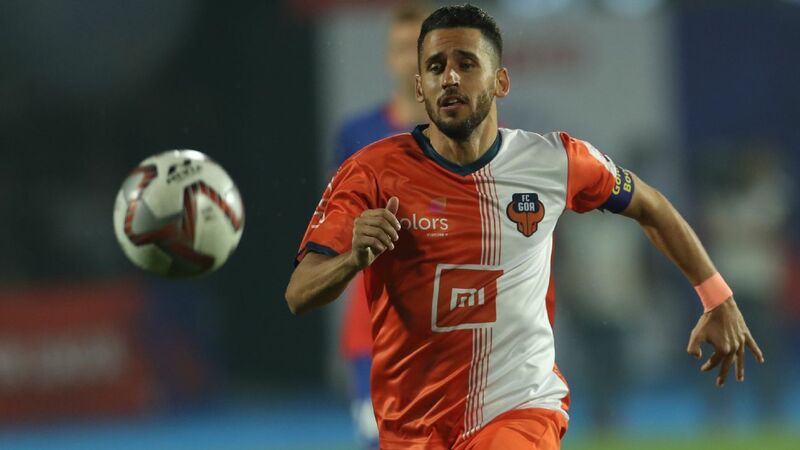 There are three reference points for CFG's association with Indian football -- first, when former Australia and Manchester City defender Simon Colosimo played in Goa for the I-League's most successful club Dempo in 2013-14. 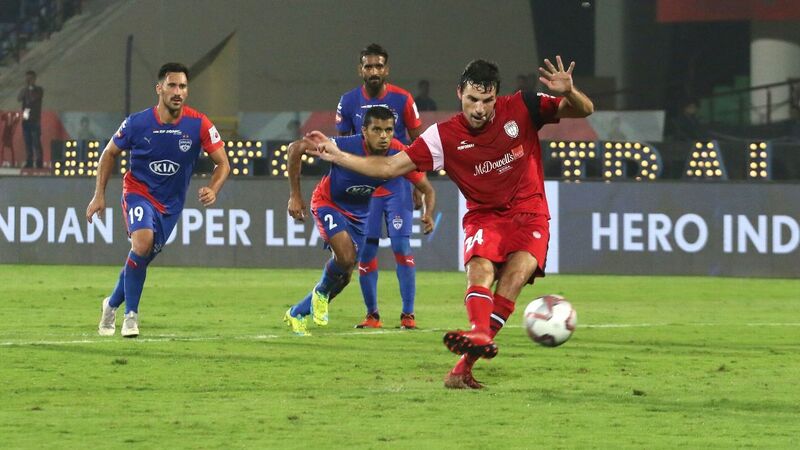 Soriano himself came to Jamshedpur to see the home team host Mumbai City FC in early 2018, and Melbourne City were one of the participants in pre-season friendlies against Kerala Blasters later in the year. These are interesting -- even uncertain -- times in Indian football, with Pune City reported to be in severe financial stress, and two of the oldest Indian clubs, Mohun Bagan (established 1889) and East Bengal (1920), understood to be in the running to jump ship from the I-League to the ISL. 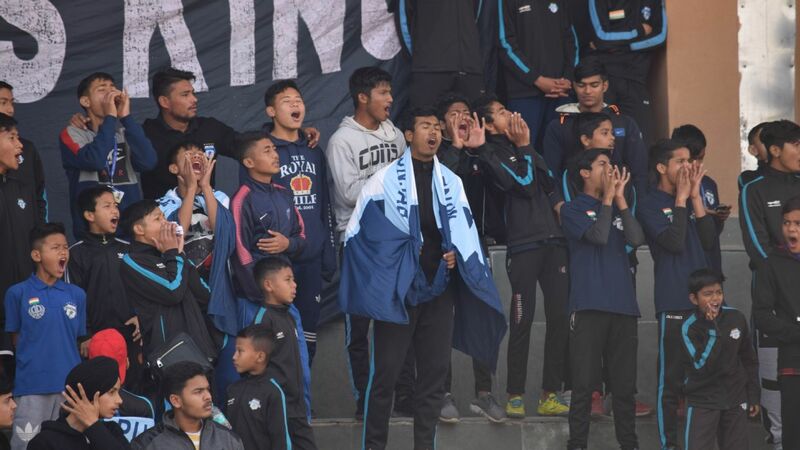 Rihal himself reveals there has been talk of Mumbai City FC being on CFG's radar for a while now, especially as the acronym MCFC would make them a natural fit, but adds that for connecting with a wider fan base, CFG might be tempted to look elsewhere. "In terms of immediate impact and fan base, it would be better to them to go with a club like East Bengal, Mohun Bagan or even Kerala Blasters," he says, adding that he can foresee the last of those being renamed Kerala City FC if the deal goes through. In any of the scenarios, it seems certain that the profile of Indian football will get a boost in the coming year.